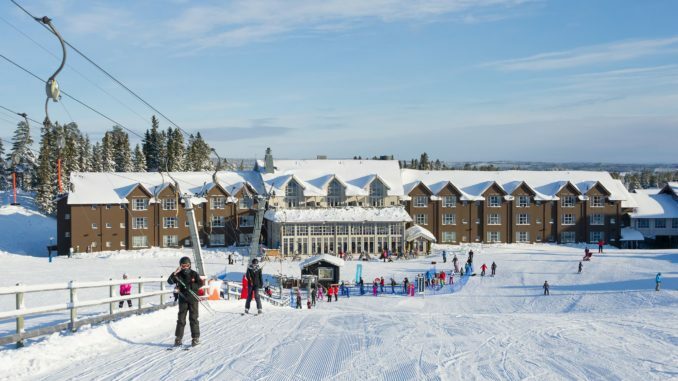 Sälen, which has six ski resorts interconnected with the four ski areas, is one of the properties upgrading it mobile guest experience. SkiStar is a Swedish leisure, tourism, property and retail company with a presence throughout Sweden, Norway and Austria. Its core business is alpine skiing. The company’s alpine properties include Sälen, Åre and Vemdalen in Sweden, Hemsedal and Trysil in Norway, the alpine village of St. Johann in the Austrian Tyrol and the Hammarbybacken city ski slope in central Stockholm. With a 42 percent market share, SkiStar is recognized as one of the largest operators of alpine ski resorts in the Scandinavian region, with more than 6,500 cabins and apartments under management. SkiStar’s longstanding vision is to create memorable mountain experiences as the leading operator of European alpine destinations. 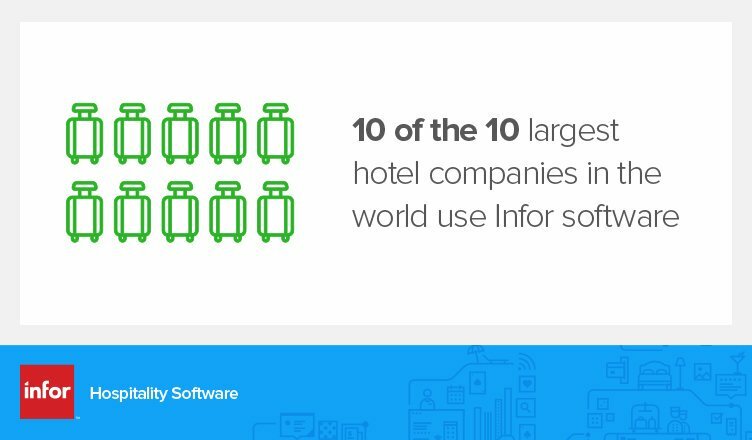 The company has worked to continually enhance the quality of the guest experience by, in part, investing in next-generation guest-facing technologies. One such technology is digital key room access, which it first implemented five years ago. It was announced this week that SkiStar will now integrate and customize its own resort mobile apps with the digital key technology already in place. The goal is to allow guests to experience a simple and seamless mobile check-in, digital room key assignment and checkout process with the use of a single, comprehensive mobile app. The combined solution will provide guests with a complete mobile guest journey, by enabling them to interact with other resort services from a single app, while giving SkiStar the ability to deliver customized branding and promotional offers presented at the appropriate time and location. SkiStar’s digital key technology is provided by Zaplox, which is also a Swedish company, and with which, it was announced this week, SkiStar is now explanding its partnership. Founded in 2010 at IDEON Science Park in Lund, Sweden, the solution provider operates globally, providing a turnkey platform that provides a complete mobile guest journey from booking, pre-stay messages, check-in, access to the hotel room with a mobile key, offers and upgrades directly in the mobile key app and check-out. The solution is designed to replace or coexist with all current keycard technologies.